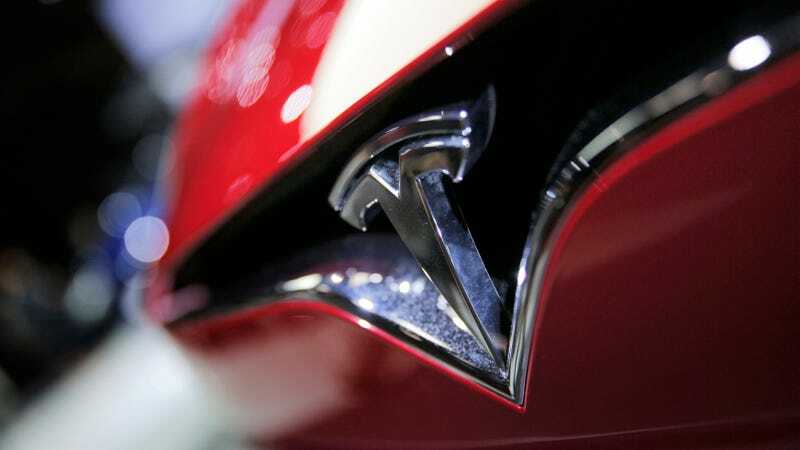 Tesla filed two lawsuits in federal court alleging five former employees stole trade secrets from the company to help a new employer. Four of those employees now work for Zoox, a self-driving startup. In December, Zoox became the first company to be granted permission by California to offer autonomous rides to the public. ...was based nearly entirely on a proprietary Tesla standard operating procedures (“SOP”) document. The Tesla version had been emailed by Turner (while still at Tesla) to the employee who would be replacing him, with the subject line, “Do Not Forward.” While the email from Turner seemed innocuous at the tume, Tesla later learned that Turner had blind copied Cooper on this email—without context or explanation. The suit goes on to allege that the Zoox employees didn’t even bother removing references to other Tesla proprietary documents within the one they re-branded as a Zoox document. The other lawsuit is less slapstick but potentially far more important. This one was filed against a single former employee, Guangzhi Cao, who went to work for XMotors earlier this year. It alleges Cao downloaded all the company’s Autopilot source code onto his personal iCloud account from his work computer during his employment before going to work for XMotors (unlike Zoox, the company is not a part of the lawsuit). In the complaint, Tesla claims that the employee’s wife referred to a job offer from XMotors in an iMessage, and uses this evidence as the basis for knowing the employee downloaded the proprietary information after he knew he would be going to a rival company. Given that Tesla has been accused of spying on employees, it’s noteworthy that the company not only has the capability to read employees’ text messages with significant others, but has done so. This is not the first time an XMotors employee has been accused of stealing AV trade secrets from a California tech company. Last summer, one of their employees, Zhang Xiaolang, was indicted by federal government for stealing trade secrets from his former employer, Apple. XMotors denied that Xiaolang ever sent sensitive information to XMotors and fired him. Xiaolang plead not guilty.